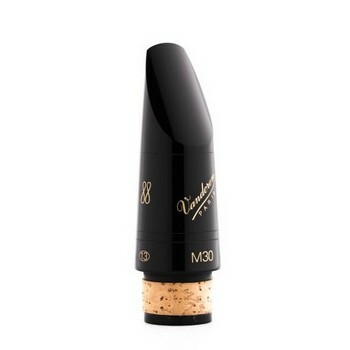 Vandoren clarinet mouthpieces have defined the ideal clarinet sound for decades. With impeccable intonation, crisp and accurate articulation, and unrivalled response, Vandoren clarinet mouthpieces are preferred by professional clarinetists around the world. The 13 Series is designed to play at A=440.